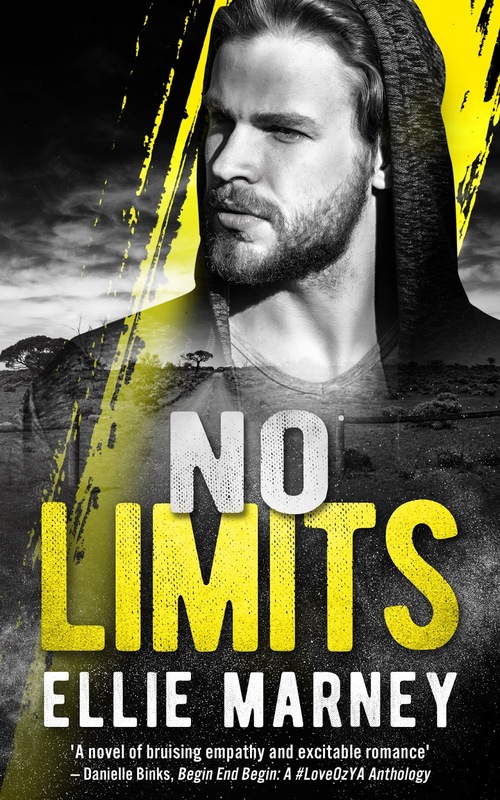 I am so very excited to be one of the people bringing you the first look at the cover for Ellie Marney's new book, No Limits. 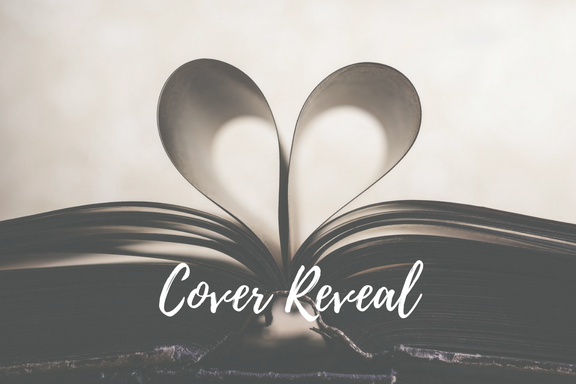 You may know Ellie as the author of the award winning Every series - Every Breath, Every Word, and Every Move - which tells the story of a girl named Rachel Watts, and her best friend and neighbour, James Mycroft. Mycroft is a Sherlock Holmes type character and the two find themselves embroiled in an international murder mystery (and some serious chemistry!). A minor character we meet in the series is Harris Derwent. He's a fan favourite, and obviously an author favourite too, as Ellie has written him his own book! And here it is! It needs to come with a hotness alert. No Limits will be available for pre-order from August 1st and will be published on August 14th 2017. That cover Nic. When it landed in our inboxes it was a bit of HELLO. Complete hotness. Harris left me so torn in Every Move and I was shipping him and Rachel. I can't wait to preorder the print on demand. I hope it's the same size as the Every series. Isn't it haaawt? I can't wait to read it. I might need print to keep and ebook to read.